Material hauling. Freight hauling. The professional way. ​We provide our fleet with the expertise and support necessary to ensure that cargo gets from A to B on-time and safe. Learn more below, or partner with us now. ​Is your commodity not listed? Contact us. We don't stop at this list. 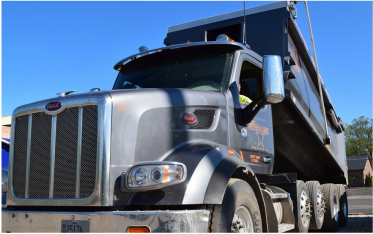 Based in Wisconsin, we haul material both regionally and locally through the Upper Midwest. Send us a rate request or contact us for further info.